The Board of Directors strives to maintain its mission of providing a quality Montessori education at an affordable price. Each year, work as a team to craft and balance a budget that reflects enrollment projections and the increased costs of rent, classroom materials/upgrades, and our exceptional and hardworking teaching staff. 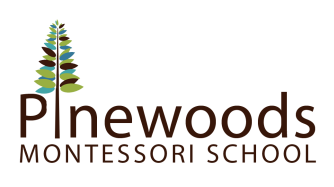 At Pinewoods Montessori School we are excited at the opportunity to partner with you in the education of your child(ren). Each year, we plan our staffing and program budgets based on signed contracts for the school year. If at any point a refund is requested, the school will reference the signed tuition contract for details regarding a family's financial obligation to the school.